Homicide and murder are the most serious criminal charges and carry the most severe penalties. Even if you are innocent, it will have a devastating effect on your life. When the stakes are this high, it is absolutely crucial that you hire a Duluth criminal lawyer at Poole Law Office PLLC to handle your defense. To learn more about how we can help you, contact us today. The killing was caused while committing or attempting to commit a criminal act. The killing was caused during a robbery, arson, kidnapping or burglary in the first degree. The killing was caused during a drive-by shooting, escape from custody or any other felony violation including the illegal sale of a controlled substance. There is death of an on-duty peace officer or a state-employed guard in any correctional facility within Minnesota, even if the intent was toward another person aside from the officer. A minor is killed during an act of child abuse, when the offender has engaged in such acts in the past. Death is caused while committing an act of domestic abuse, when the offender has engaged in acts of domestic abuse in the past upon anyone within the family. Death is caused when conspiring or committing a felony. It is imperative that your hire a Duluth criminal lawyer to aggressively handle your defense. Second Degree Murder occurs when there is intent to cause the death of another but premeditation was not present. This includes death during the commission of certain felonies and the defendant does not intend to cause death. Third Degree Murder involves a killing without the intent to cause death but the actor is involved in a very dangerous act, evinces a depraved mind without regard for human life and causes a death. Manslaughter in the First Degree can occur in numerous ways, such as killing in the “heat of passion” after being provoked by words or acts of another. It can also occur from a death during the commission of a misdemeanor offense. Manslaughter in the Second Degree occurs when a person is negligent and creates an unreasonable risk of harm, consciously taking a chance on causing death or great bodily harm. Negligently shooting a person while hunting or failing to restrain a vicious animal can also lead to second degree manslaughter charges. Criminal Vehicular Homicide generally occurs when someone who is grossly negligent or under the influence of alcohol or drugs, causes death of another as the result of operating a motor vehicle. 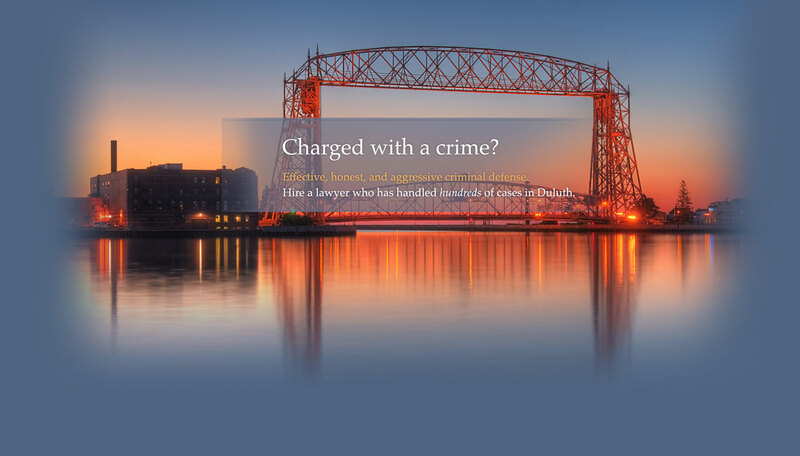 If you or a loved one has been charged with homicide, you need to contact a Duluth criminal attorney immediately. To learn more about how Poole Law Office PLLC can help you, contact us by filling out our contact form or call us at 218-461-0247 to schedule your free consultation. Poole Law Office PLLC also specializes in the areas of Criminal Defense, DWI / DUI, Divorce, and Bankruptcy. Automobile accidents can have devastating consequences, including property damage, injuries, and criminal charges. That law requires the driver of any vehicle involved in an accident resulting in bodily injury or death, or damage to a vehicle, to stop and provide basic information to the other driver, including their name, address, date of birth and driver’s license. If you are charged with “leaving the scene of an accident” or “hit and run,” you should immediately contact a Duluth criminal lawyer to ensure your case is properly evaluated. At Poole Law Office PLLC it is our goal to achieve the best resolution in your matter. We will thoroughly investigate your case by interviewing witnesses and gathering evidence. Armed with the facts, we will put together your best defense and protect your rights. We understand that things are not always what seem, and we will aggressively fight to bring out the truth. Hit and run penalties can be severe. If the accident resulted in the death of a person, a driver who flees the scene can be charged with a felony and may be sentenced to up to three years in prison and/or a fine as high as $5,000. If the accident results in great bodily harm to a person, and the driver fails to stop and provide the required information, that driver can also be charged with a felony; however, the penalties are slightly less, with a maximum sentence of two years imprisonment and/or a fine as high as $4,000. If you have been accused of hit and run, you need a Duluth criminal lawyer to aggressively handle your matter. To learn more about how Poole Law Office PLLC can help you, call us at 218-461-0247 to schedule your free consultation, or fill out our contact form and someone from our office will contact you shortly. Poole Law Office PLLC also assists people in the areas of Criminal Defense, DWI / DUI, Divorce, and Bankruptcy. After being convicted for a crime you will have a criminal record. Having a criminal record can affect employment, your ability to find a place to live, chances of finding a college, and more. A successful expungement, however, may help prevent people from viewing the criminal records, allowing you to go on with your life. The best way to find out if you are eligible to have a record expunged is to contact a Duluth expungements lawyer. If you have a criminal record that is making it difficult to find a job, a place to live, or is otherwise interfering with your life, contact Poole Law Office PLLC today to discuss your options. Call us today at 218-461-0247 to schedule your free consultation, or fill out our contact form on the homepage and we will contact you shortly. Driving while impaired (DWI) or driving under the influence (DUI) in Duluth, MN are serious charges that can result in very harsh penalties that include jail time and high fines. Sometimes, a police office will pull somebody over on a mere “hunch” or “gut feeling” that they are intoxicated, drunk, or under the influence of drugs. Simply put, that sort of reason is not good enough. The Duluth police officers must have a “reasonable and articulable suspicion” for pulling you over. Once pulled over, the police officer may give you a field sobriety test, as well as a breath, blood, or urine test. Depending on the results, he might charge you with DWI. If this happens to you, it is imperative you contact a Duluth DWI lawyer to get the advice of an experienced criminal defense lawyer. At Poole Law Office PLLC we can help you determine if errors occurred during the DWI process and maximize your chances receiving the best outcome. 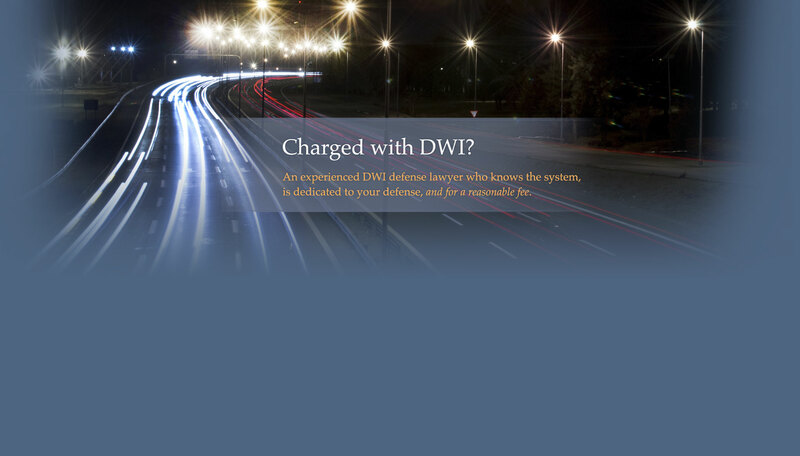 To schedule your free consultation, contact a DWI Lawyer in Duluth, MN. If there are any aggravating factors present at the time of the DWI the penalty can be more severe. A first degree DWI, for example, is the charged when you have had 3 or more alcohol-related offenses within the past 10 years. A second degree DWI is charged if there is a child in the vehicle, if you have a previous DWI, or if you had a blood alcohol content of .20 or greater. When you are charged with DWI in Duluth, your first step should be to hire a Duluth DWI & DUI lawyer that will be with you every step of the way. 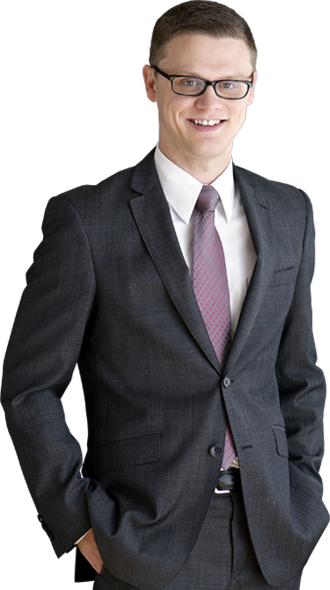 At Poole Law Office PLLC, our Duluth DWI lawyer will help you at your first court appearance and all the way through a jury trial. We will actively investigate your case, interview witnesses, hire expert witnesses, and challenge the results of the Intoxilyzer if possible. The process can be confusing and complex and it is therefore crucial to have a professional DWI lawyer evaluate your case and help you achieve the best resolution possible. 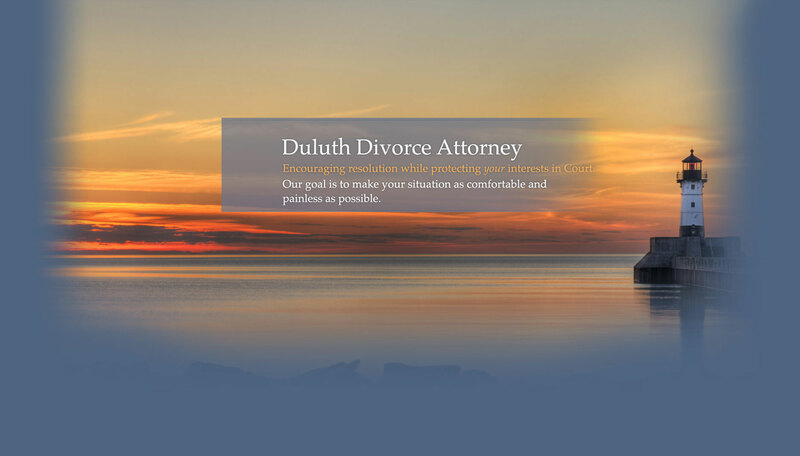 If you have been charged with DWI or DUI, you need a to contact a Duluth DWI lawyer who has your best interest at heart. Every aspect of your case will be assessed to determine whether or not your rights were violated. To learn more about how Poole Law Office PLLC can help you, call us at 218-461-0247 or fill out our contact form to schedule your free consultation. Poole Law Office PLLC also practices in the areas of Criminal Defense, Divorce, and Bankruptcy. Drug crimes cover many offenses, but two of the most severe are drug sale and possession. This is because drug sale involves the distribution of drugs to others and possession means that a person has drugs on their person. Sometimes, it can be found that a person in possession of drugs has the intent to distribute them and that is nearly as severe as actually following through with the act. It is very important that you have a Duluth drug sale and possession lawyer working by your side so that you can have the best future possible after being charged with these drug crimes. To learn how Poole Law Office PLLC can help you, contact our office and schedule your free consultation. A person could be facing penalties at the state or federal level. The penalties vary depending upon the amount and type of the drug involved. A first degree offense can result in up to 30 years in prison and fines of up to $1,000,000. Even being charged with a fifth degree offense can have a penalty of up to 5 years in prison and $100,000 in fines. Many cases carry lesser penalties, but it is still important to hire a Duluth drug lawyer to assist you with your case. As with all crimes, it is important to have a Duluth drug sale & possession lawyer to defend you against the charges. If you have been charged with or you are being investigated for drug sale and possession, you need a knowledgeable and aggressive attorney working by your side to achieve the best outcome possible. To learn more about how At Poole Law Office PLLC can assist you with your case, you can fill out our contact form or you can call us at 218-461-0247 to schedule your free consultation.